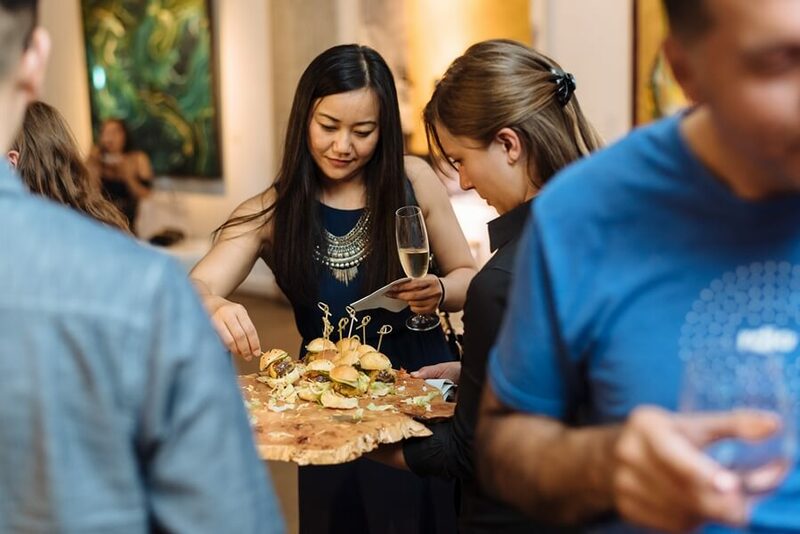 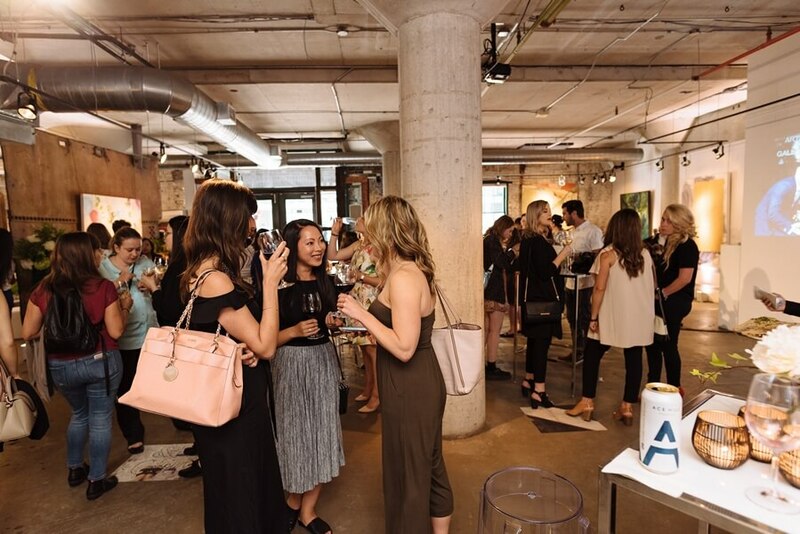 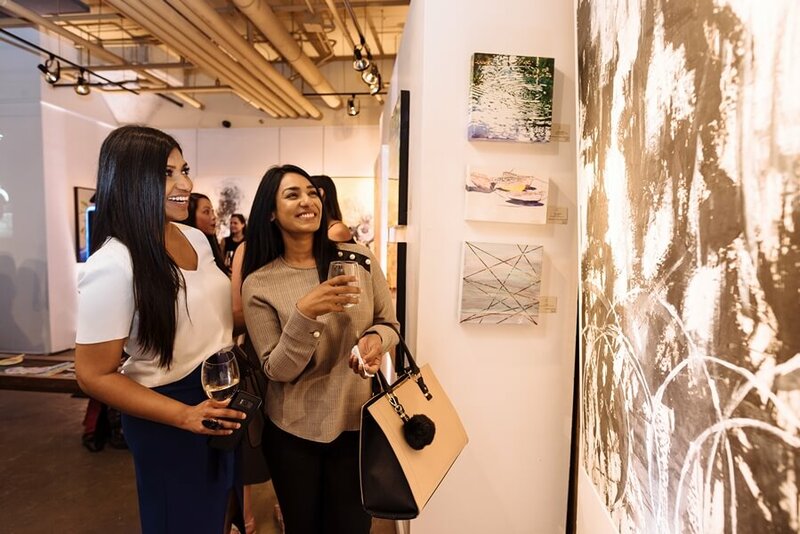 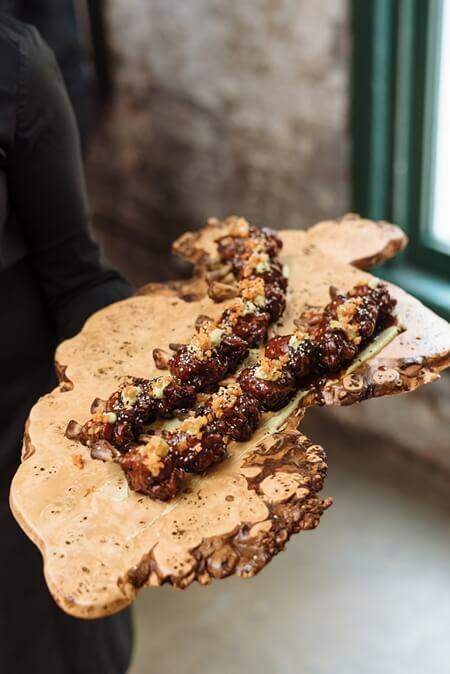 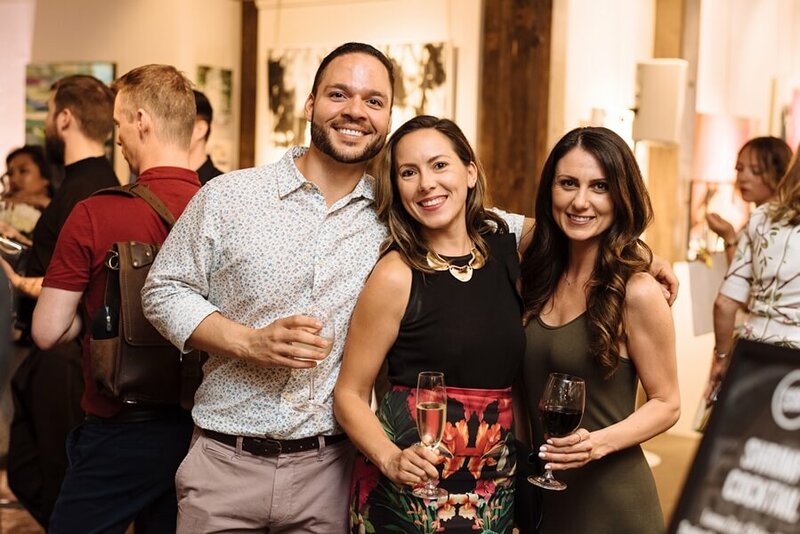 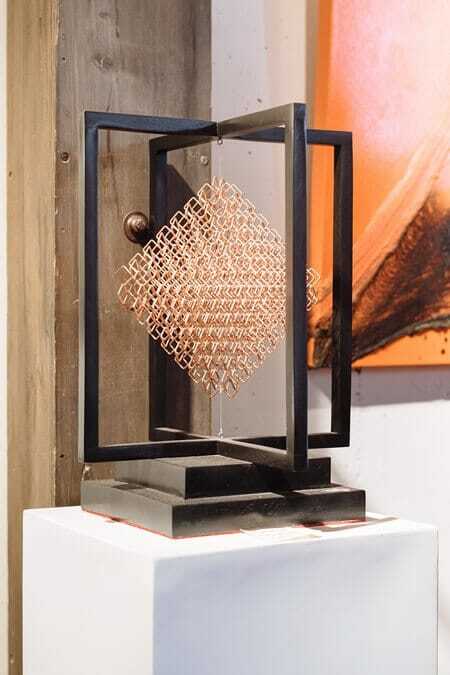 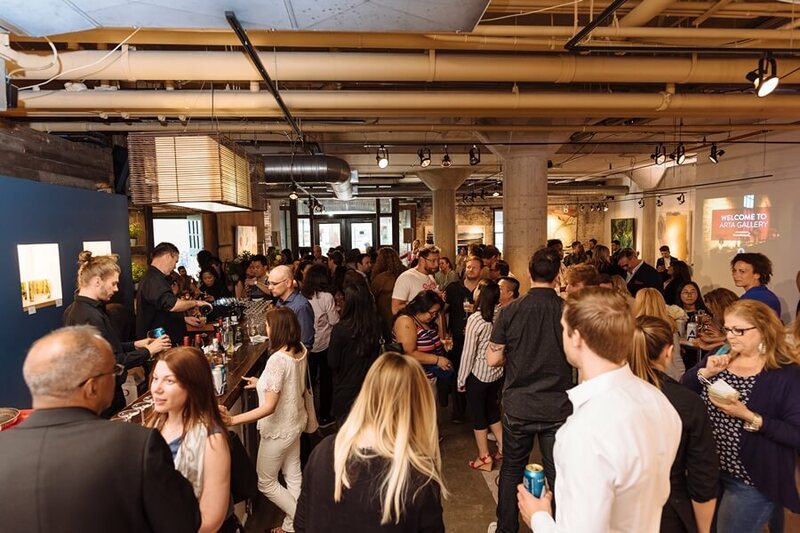 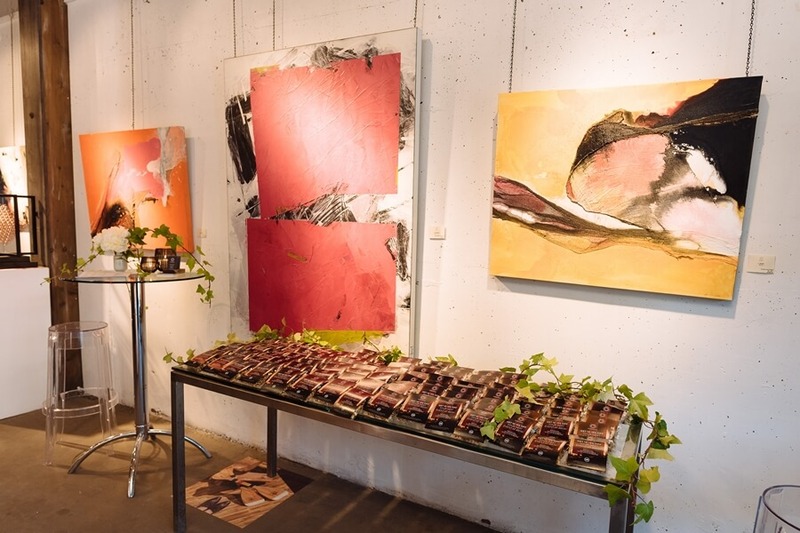 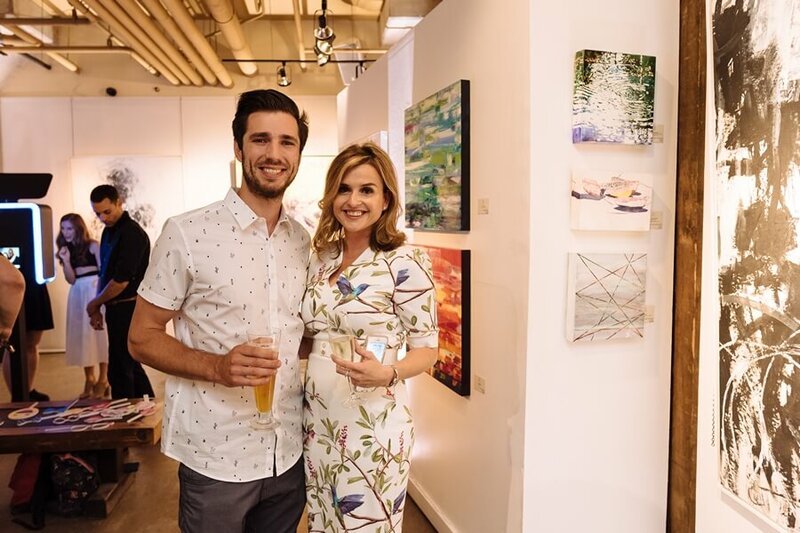 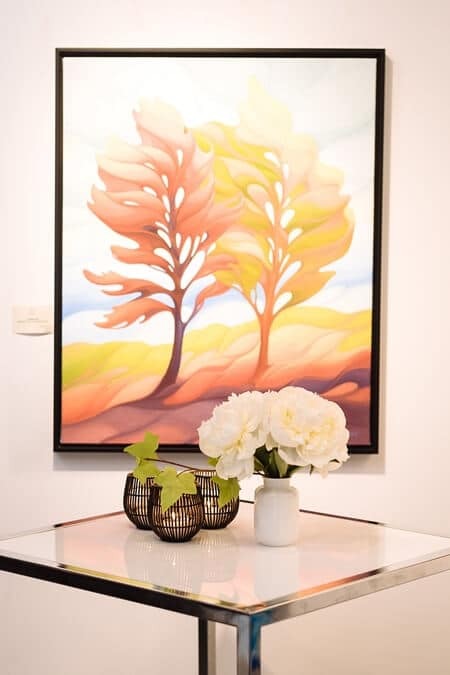 Set in the cobblestone streets of the Distillery District, Arta Gallery opened its fabulous doors for its first-ever Open House! 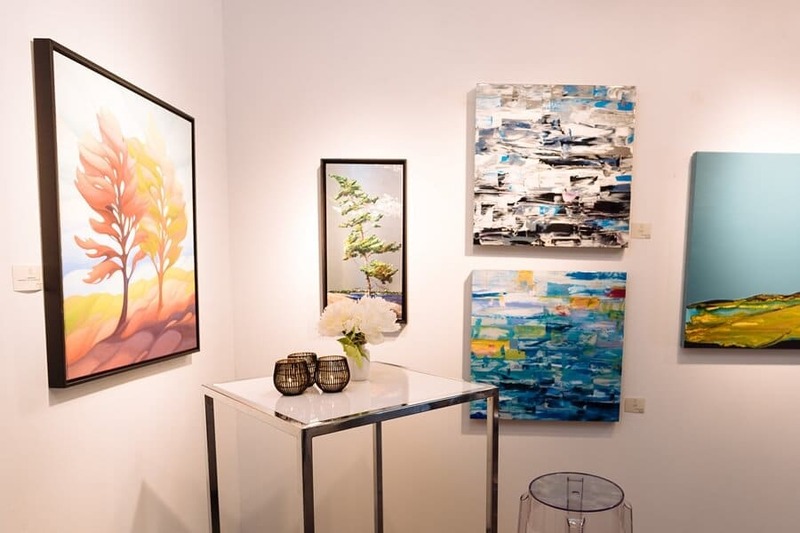 As I entered I couldn’t help but marvel at the gorgeous artwork from a rotating list of local and international artists. 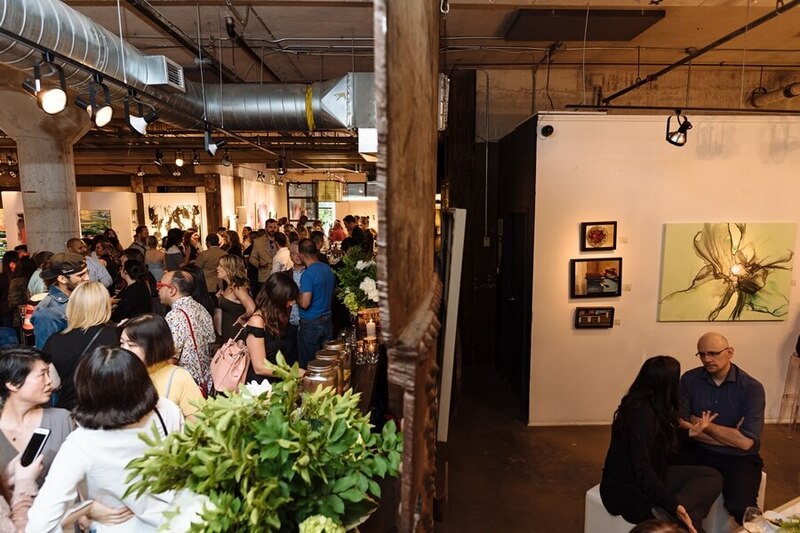 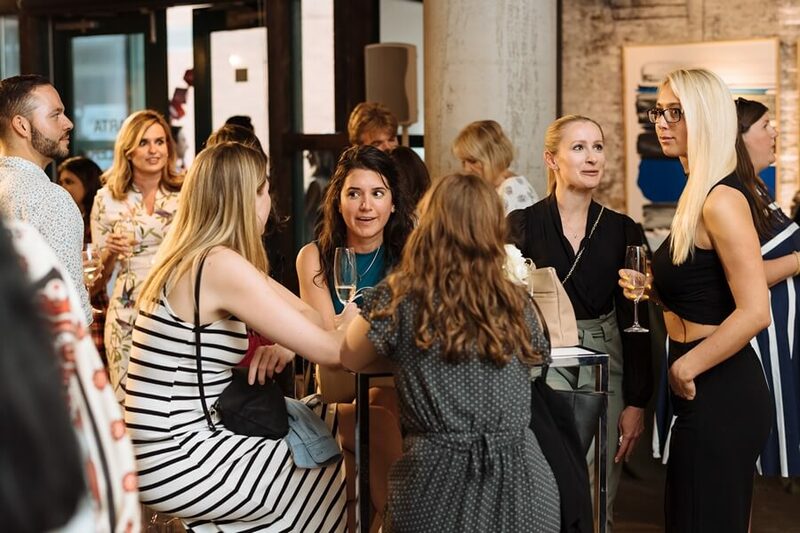 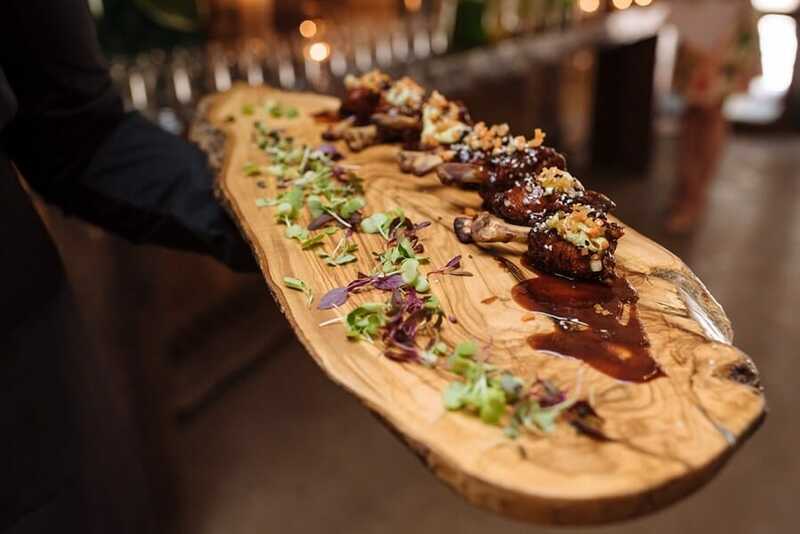 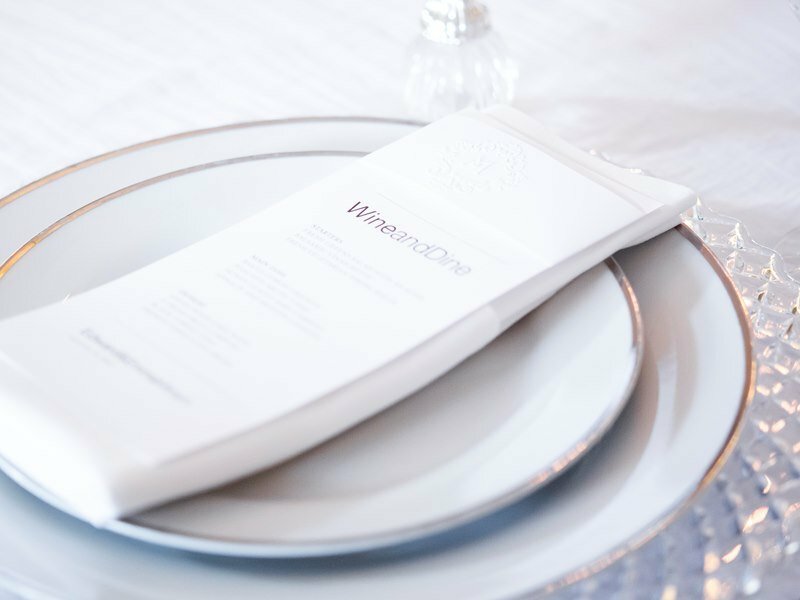 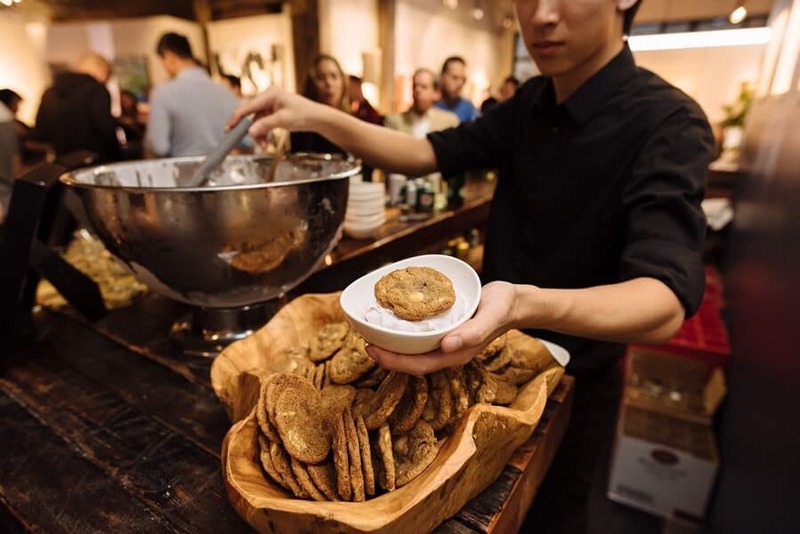 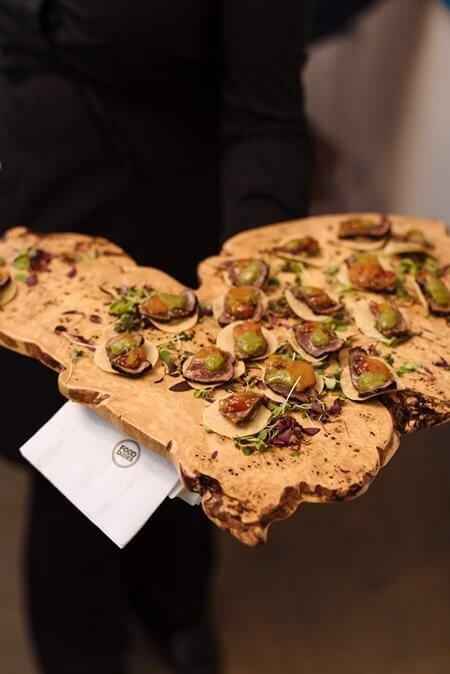 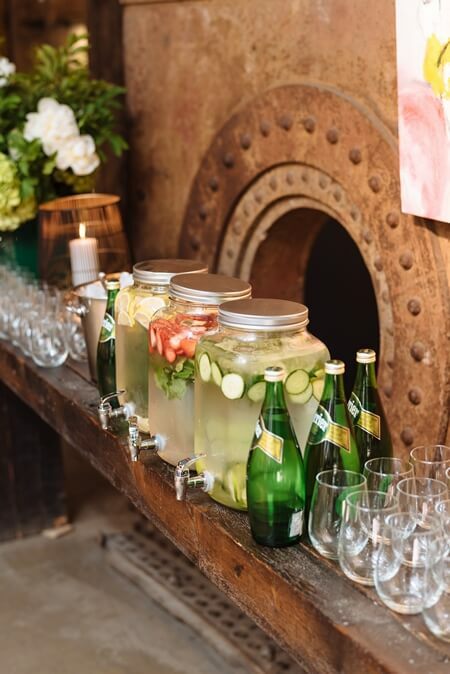 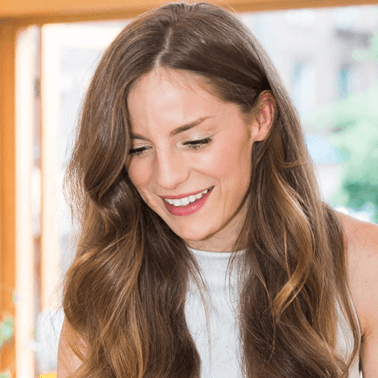 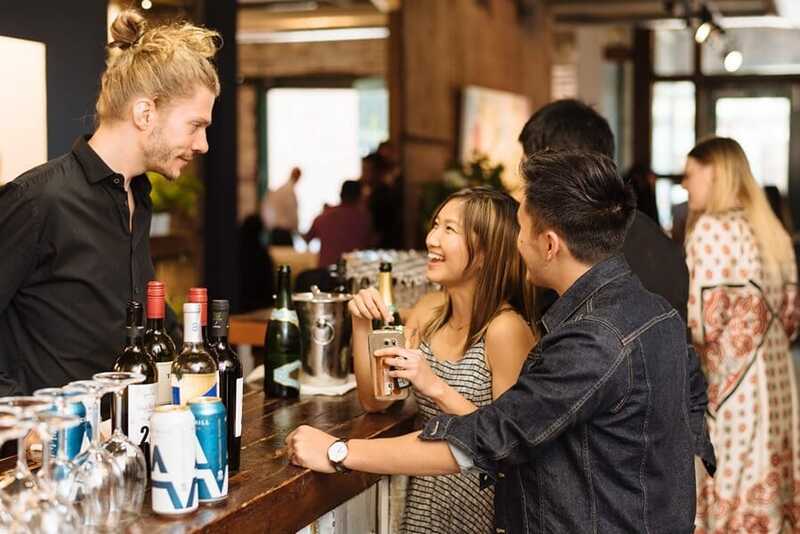 The venue exuded warmth and exhibited the space’s flexibility, acting as a blank canvas with in-demand industrial features that are beyond perfect for an intimate wedding, corporate event or social soirée. 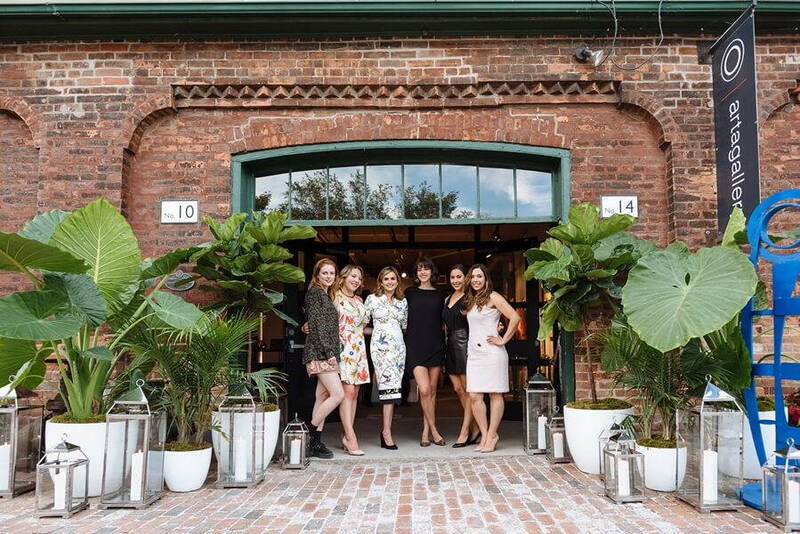 All the stunning details of the evening were captured by the incredible Rudo from Toronto Wedding Studios. 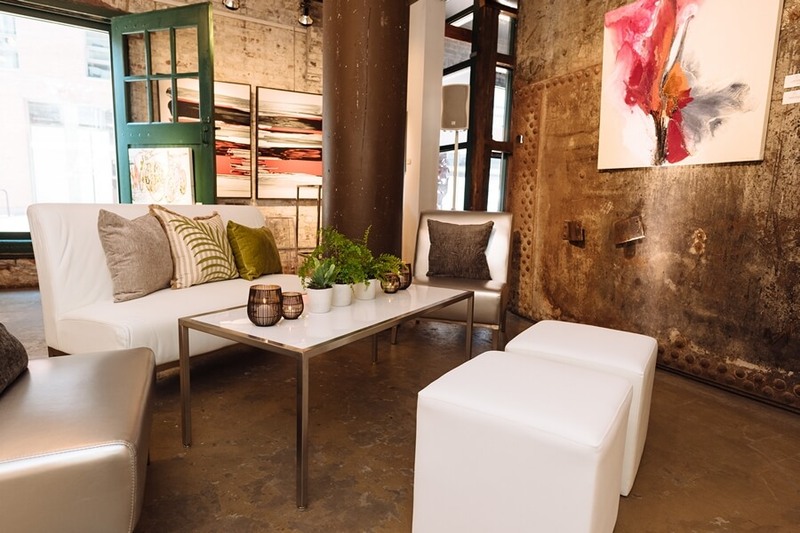 Guests lounged, happily admiring their surroundings, on contemporary furniture provided by none other than Chair-man Mills. 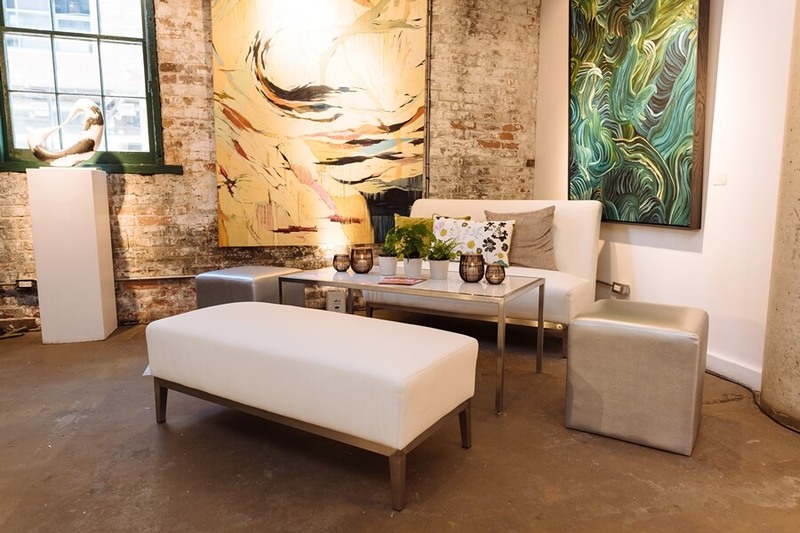 The array of bright and modern pieces perfectly complemented the warm industrial space, adding touches of freshness in the form of acrylic stools and beautiful white and metallic lounge chairs, benches and ottomans. 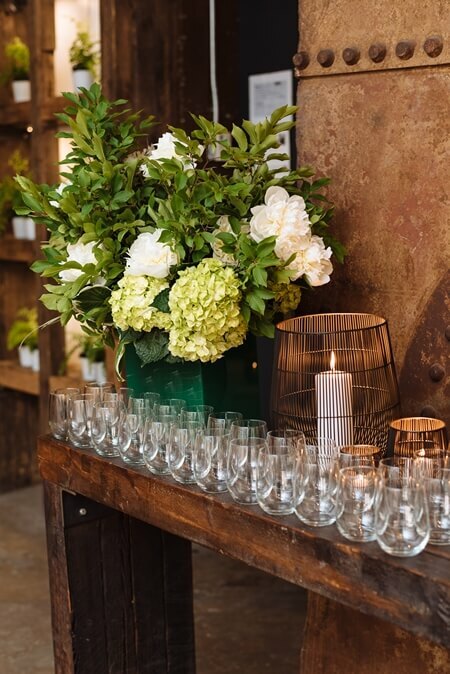 Flowers from the talented team at Stemz could be found seamlessly and elegantly strewn throughout, combining with the artwork to create an opulent mix of colour and texture. 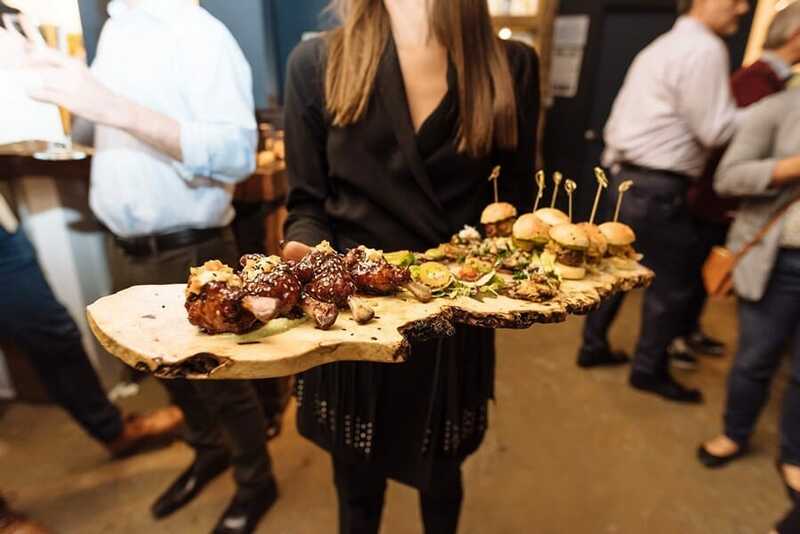 A mouth watering selection of creatively prepared food was provided by Food Dudes. 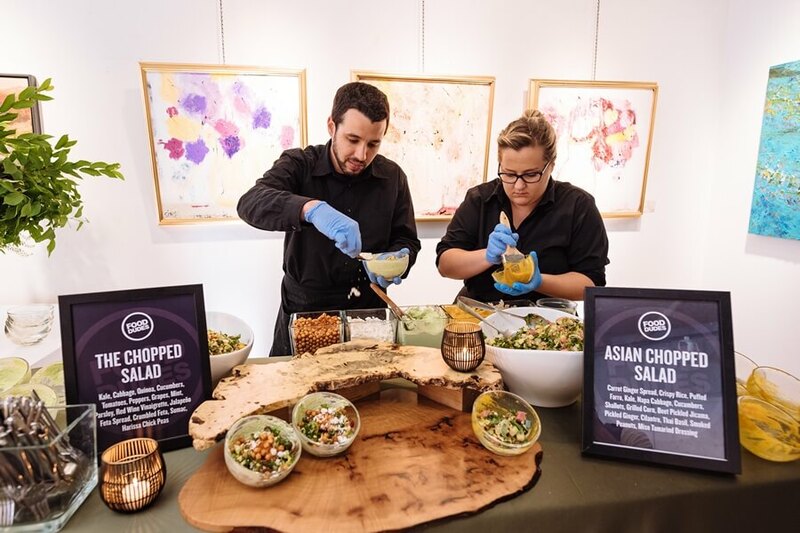 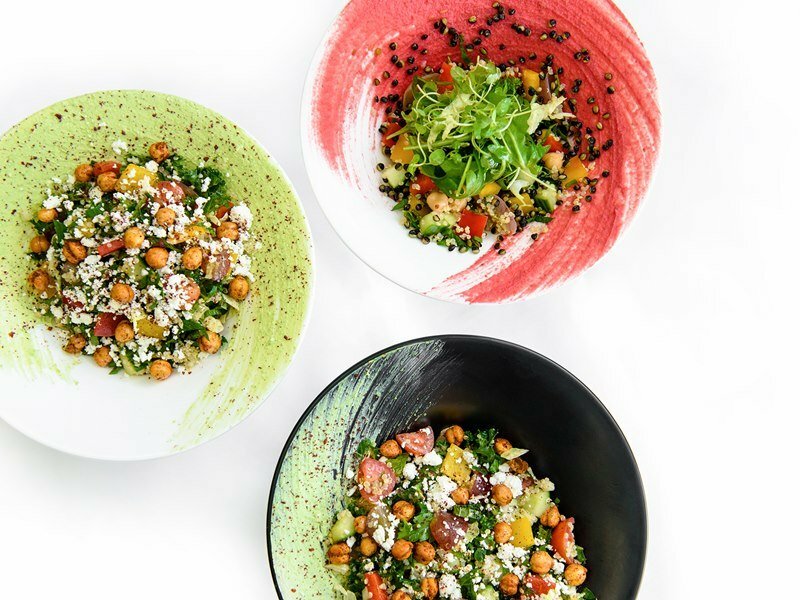 Guests were treated to gorgeously presented chopped salads with a colourful and surprising mix of ingredients. 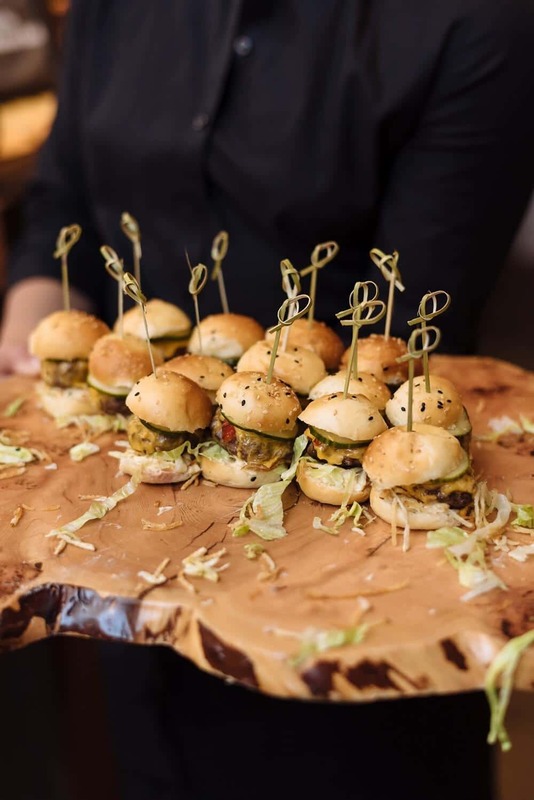 As the night progressed our bellies were filled with crowd-pleasing, delectable treats including Wagyu sliders, Korean smoked Chicken Drumettes laid on a cilantro crema, and some very impressive Shrimp cocktails. 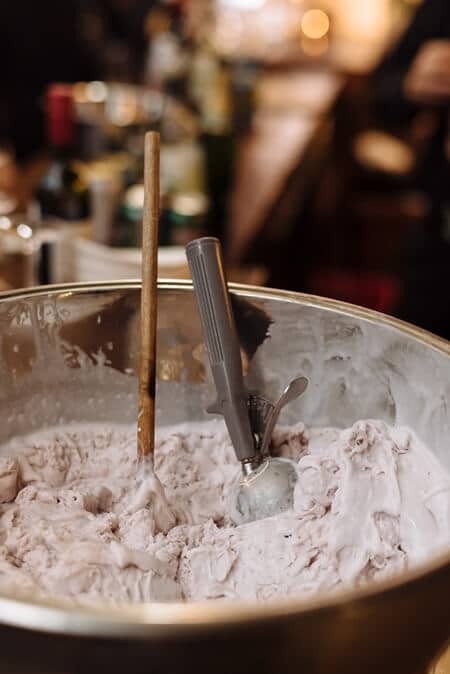 Capping off our evening, the Food Dudes team presented fabulous dessert in the form of their famous liquid nitrogen ice-cream sandwiches, greedily demolished in mere seconds. 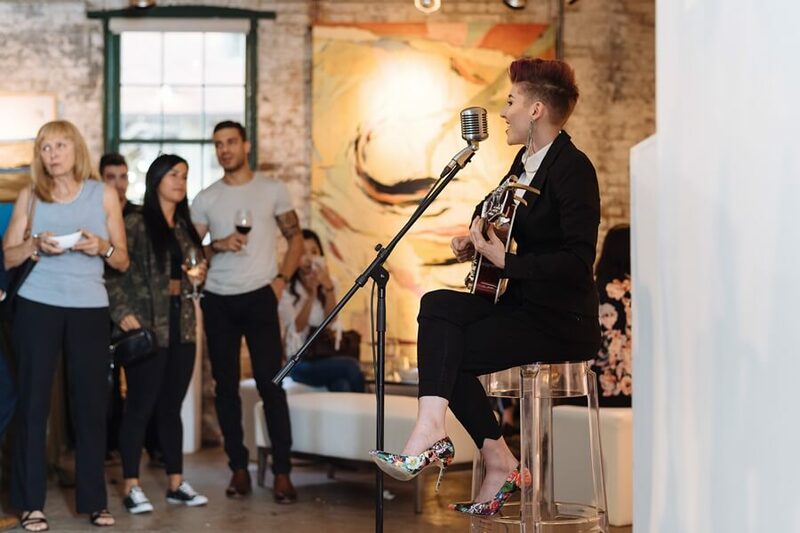 Of course, what’s a party without a little entertainment, or in our case a lot of entertainment? 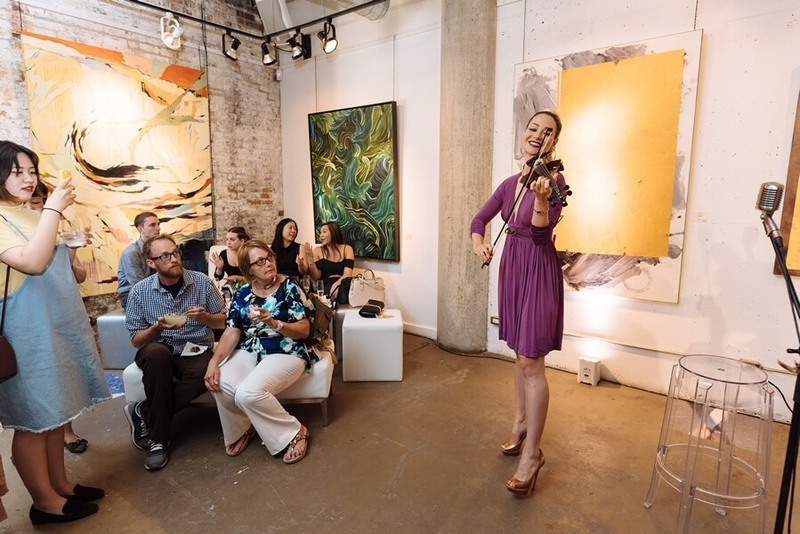 Sole Power had guests grooving to the sounds of a female pop violinist and a phenomenal vocalist who delivered a powerful set that had her audience crowding around wanting more! 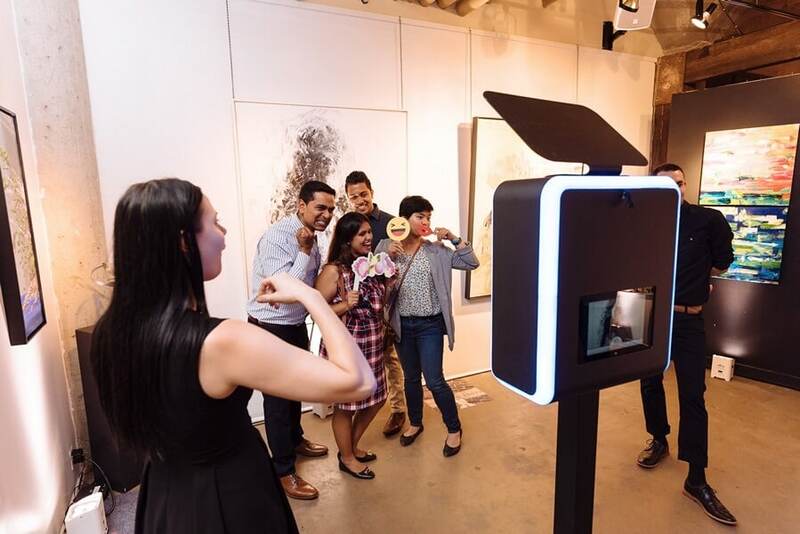 Who can say no to a little photobooth fun (courtesy of Sole Power)?! 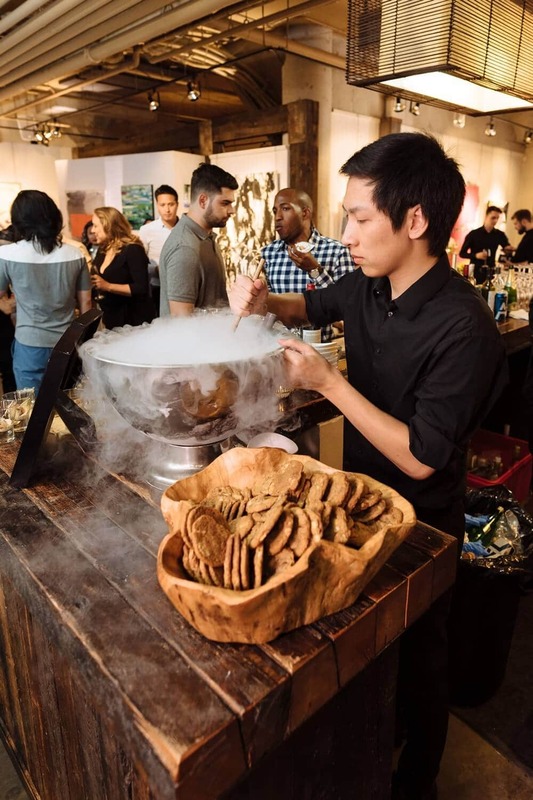 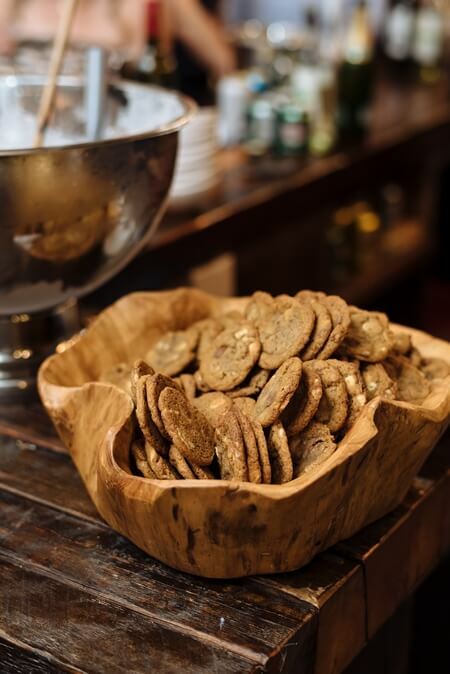 Served up by a trusted team of knowledgeable hospitality professionals, libations flowed aplenty. 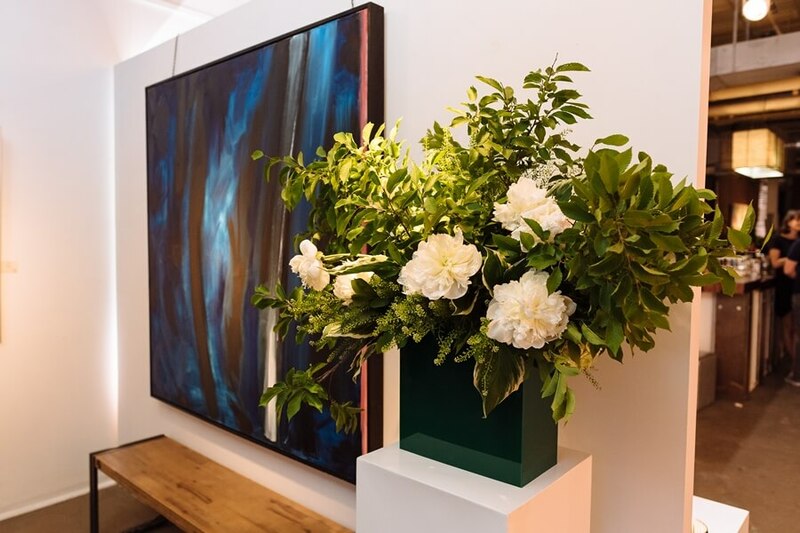 Our hats go off to the team at Arta Gallery for throwing this fabulous party filled with beautiful flowers, music, food, wine and of course – what truly sets this space apart – stunning art. 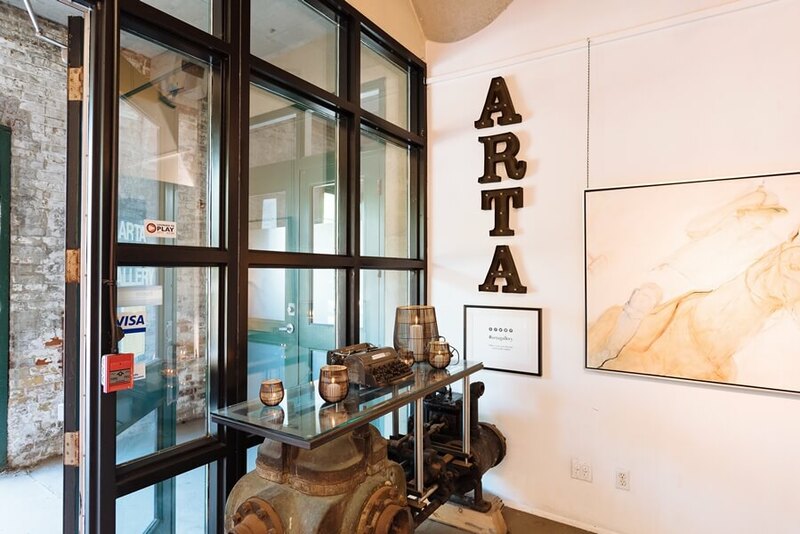 If you’re looking for a trendy and intimate space for your wedding, social party or corporate event make double-trouble sure that you keep Arta Gallery are on your hit list.